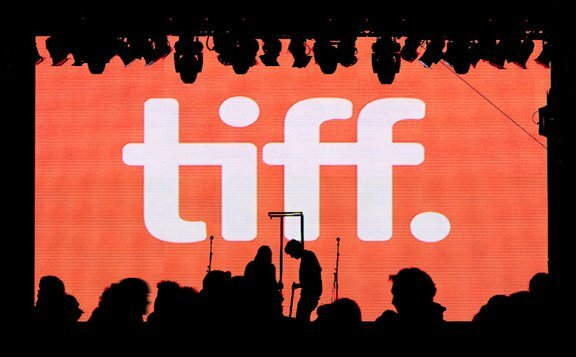 The Toronto International Film Festival is due to begin later in Canada. Robert Downey Jr. and Robert Duvall legal drama The Judge will officially kick off the 10-day event. The 39th annual Toronto International Film Festival is currently being held from September 4 to 14. Both stars are expected to grace the red carpet for the gala at Toronto’s Roy Thompson Hall. Al Pacino film The Humbling – based on Philip Roth’s final novel – will also premiere on September 4. The Oscar-winner was honored at the festival’s charity gala , with a Q&A looking back over his career.